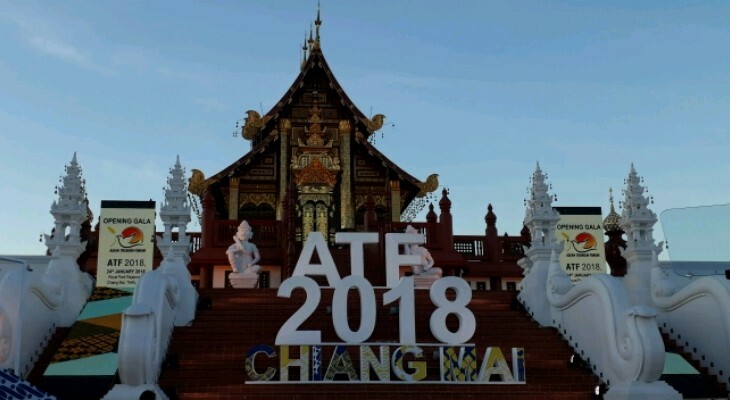 The ATF is the only annual opportunity for both the public and private sectors of the ASEAN travel and tourism industry to get together and discuss issues and trends facing the region’s tourism. The communication strategies for the international market will continue to use “Amazing Thailand”, which has been a popular and well-recognised marketing slogan for 20 years. In 2018, TAT has added to the brand with a new communication campaign called “Open to the New Shades” – Mr. Tanes Petsuwan, TAT Deputy Governor for Marketing Communications, said in his speech at the Thailand Media Briefing, held on 24 January, 2018, as part of the ASEAN Tourism Forum (ATF) 2018. Thailand crossed the 35 million visitor arrivals mark in 2017. 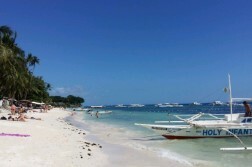 This means that tourism arrivals exceeded the goal for the year. Tourism earnings from international tourists: 53 billion US dollars (1.81 trillion Baht). Bangkok, Phuket, Chon Buri, Krabi, and Surat Thani. And for 2018, TAT has set a growth target of eight percent in tourism revenue from the international market. TAT will use tourism to promote sustainable development with the community as the ultimate beneficiary. 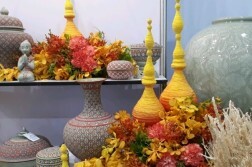 TAT’s marketing plan 2018 has been designed to serve the purpose of generating revenue and increase visitor arrivals, promote new ideas and follow the development agenda of Thailand 4.0 using the ‘Sufficiency Economy Philosophy’, as well as ‘Inclusive Tourism’ that maintains a balance between the economy, society and the environment. For the international marketing plan strategy in 2018, TAT has segmented target customers worldwide ranging from first-timers to repeaters, senior citizens to sports enthusiasts. TAT will also emphasise on niche markets including Weddings and Honeymoons, and Ladies, as well as continue to create a brand image as a high-end and Luxury Travel destination. Gastronomy Tourism will be focussed on more, as it is also one of the tools to boost the development of the country’s economy that is based on the unique Thai culture and ways of life. Some of the highlighted activities are the opening of the Michelin Guidebook Bangkok, and Thailand will host the fourth UNWTO World Forum on Gastronomy Tourism in May.